See what membership at The Fox Hill Club is all about. Featuring American classics and chef-inspired dishes. 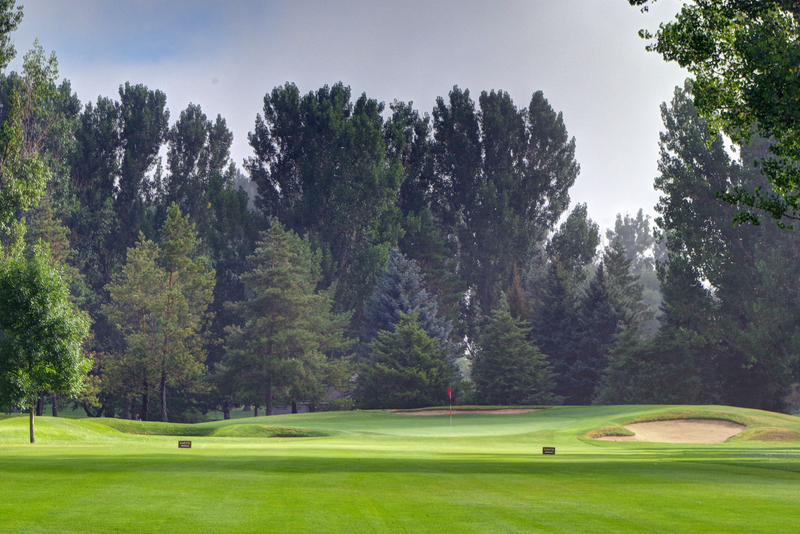 The Fox Hill Club is located in Longmont, just 30 minutes north of Denver and 15 minutes from Boulder.